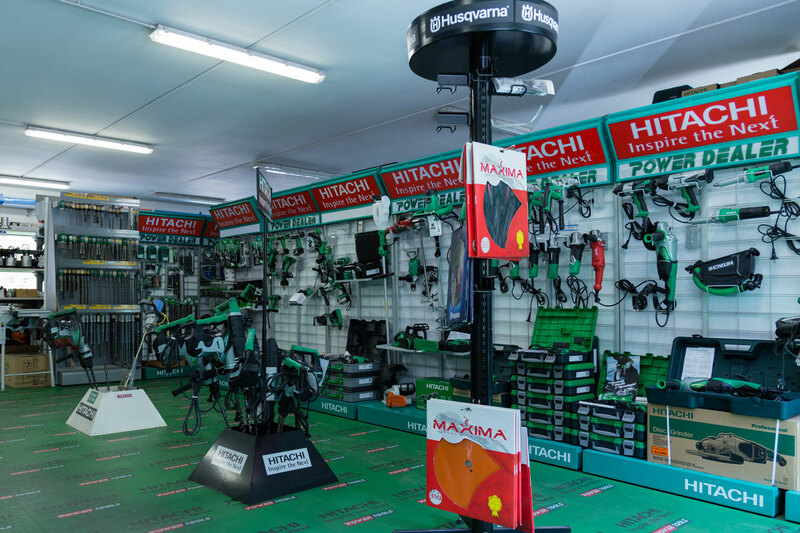 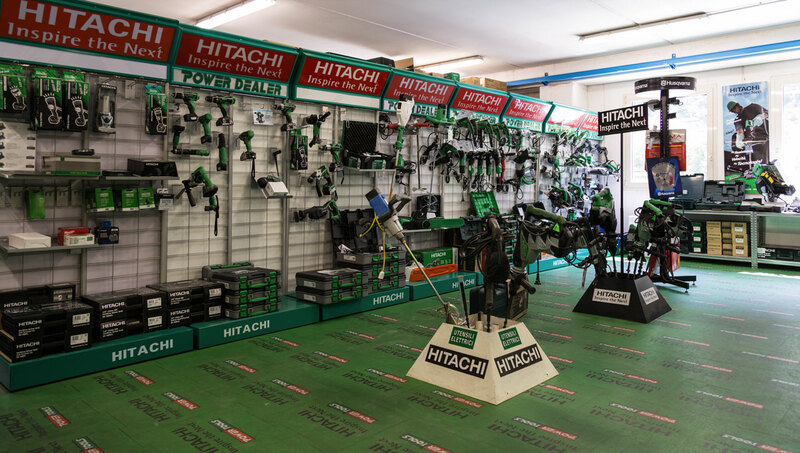 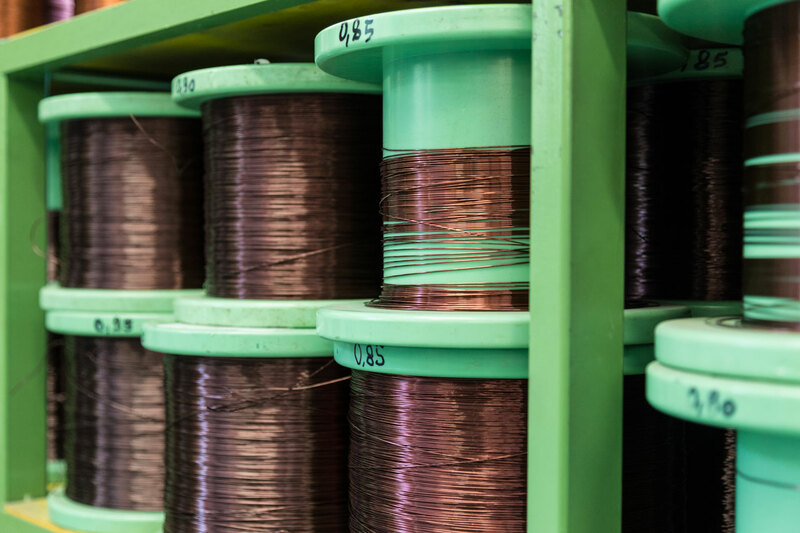 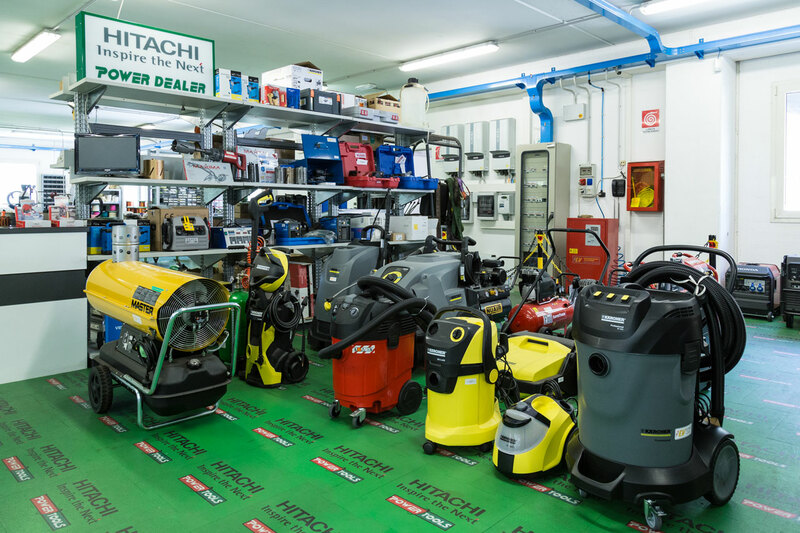 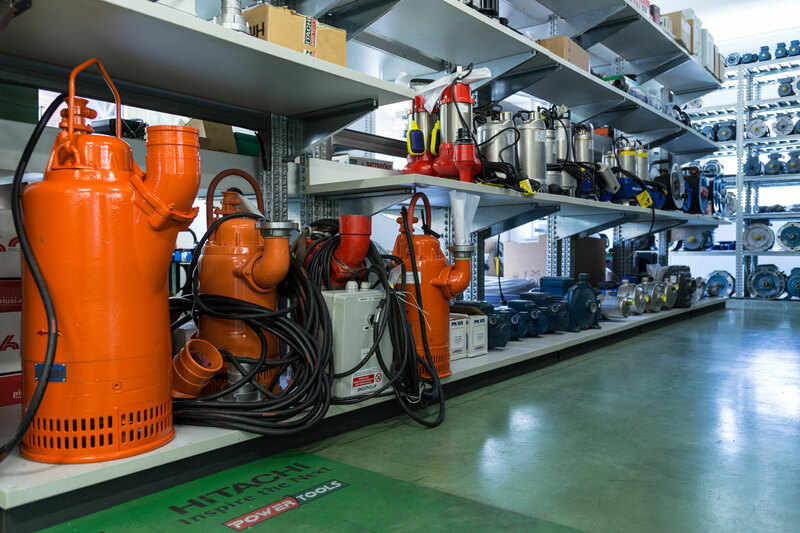 Being one of Hitachi's authorized dealers, EV is responsible for the sale of power tools and electrical machine tools in the area, assisting the customer throughout the tools life from the selection to the maintenance. 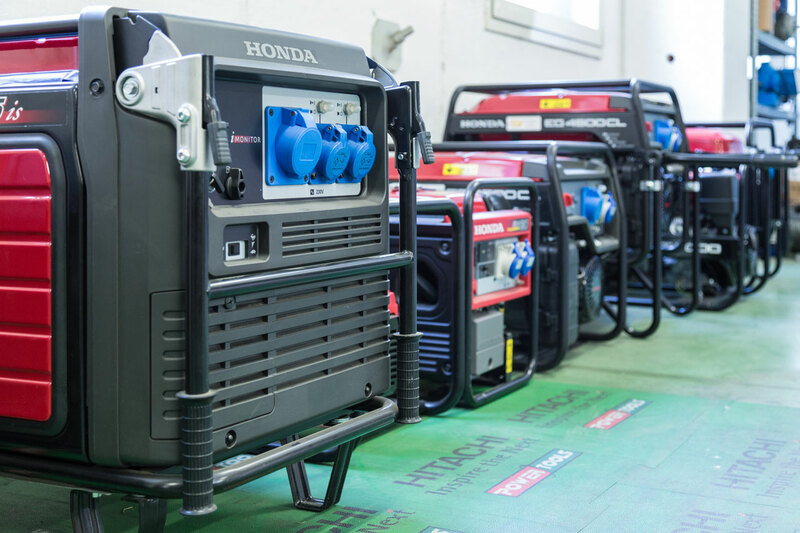 EV repairs instruments and electrical machine tools ensuring reliability, economy and efficiency. 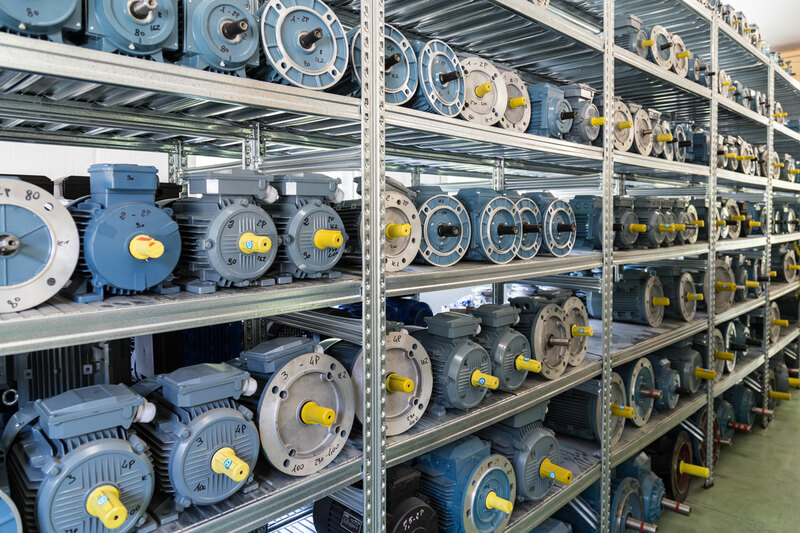 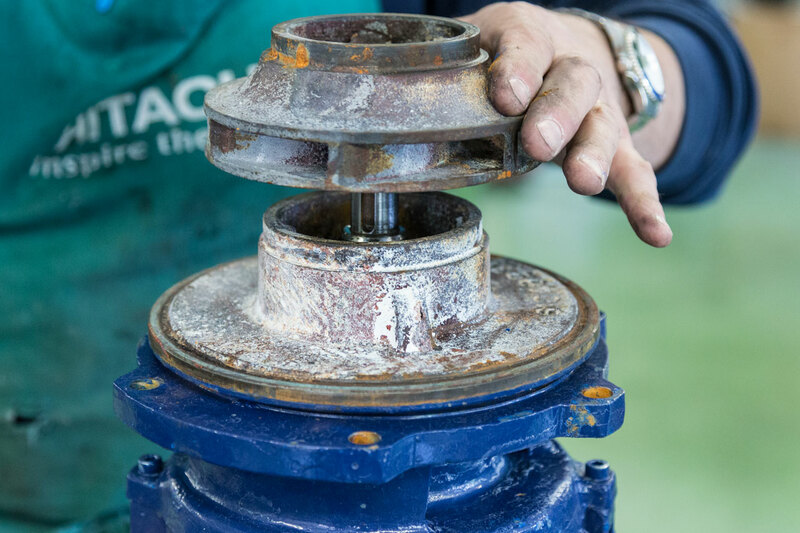 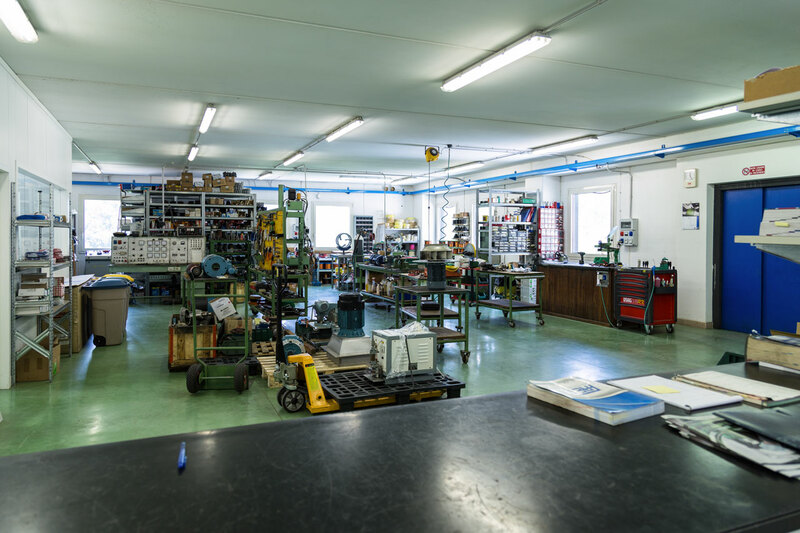 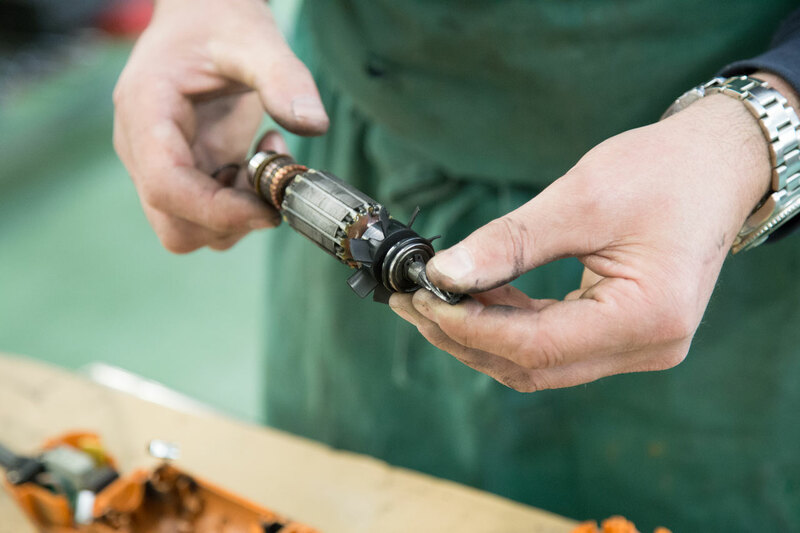 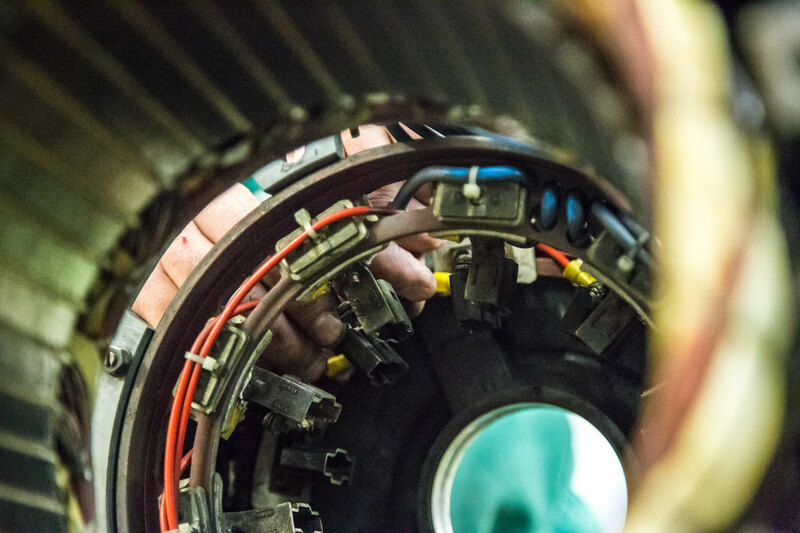 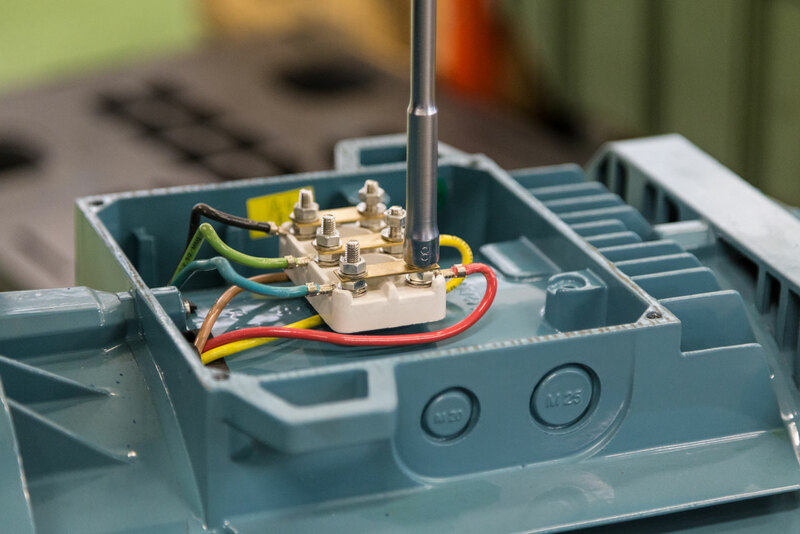 The internal personnel and space organization guarantees the customer technical support when purchasing tools, electric motors, pumps, spare parts, as well as a reliable support for the maintenance.